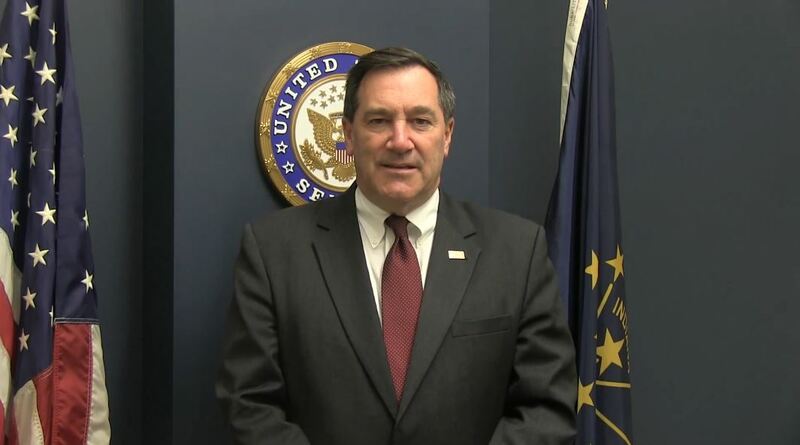 Senator Joe Donnelly introduced a bill today that would give qualified members of the National Guard and Reserve a hiring preference for federal civil service jobs. The federal civil service hires based on a system that assigns value to applicants’ skills and experience. Human resource managers categorize candidates based on a set of criteria that must be met. Those deemed “most qualified” for the job are considered for the position. This replaced an older system known as the “rule of 3” that only considered the three highest scoring applicants. Under the civil service system, veterans receive a preference when competing for a position with non-veteran applicants. Members of the Armed Forces that served during wartime or a specific time period currently receive a 5 point hiring preference. 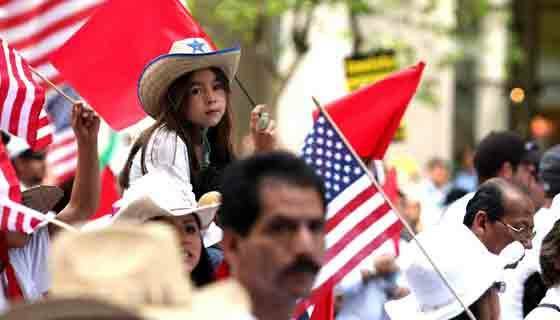 The preference is given based on year of service, length of service and other factors. A 10 point preference is given to veterans who received a service-related disability or earned a Purple Heart. But the hiring preference currently does not apply to National Guard members and Reservists who have never been deployed overseas. Donnelly’s office says that 44 percent of Army National Guard soldiers and 70 percent of Air National Guard airmen do not receive veterans’ hiring preferences. “Members of our National Guard and Reserve serve our country honorably, whether overseas or here in our home states. Some members of the Reserve Component currently cannot access hiring preferences when applying for federal civil service jobs. 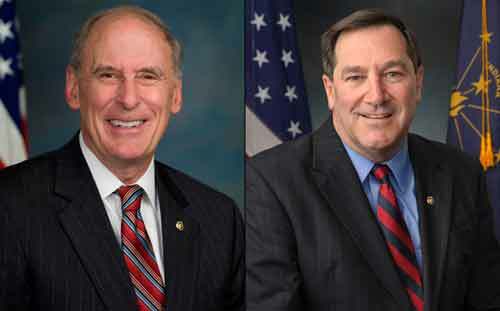 These men and women have shown their commitment to protecting our national security and public safety by joining the National Guard or Reserves, and deserve preference in the federal hiring process,” Donnelly says. 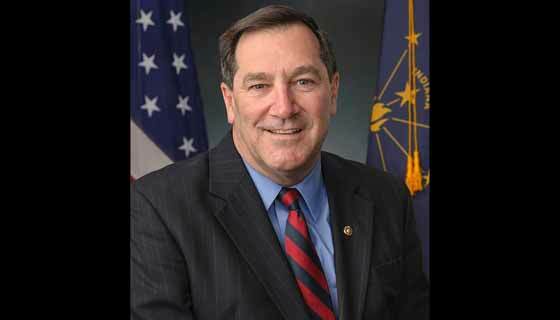 Donnelly’s bill would give a 2 or 3 point preference to qualified members of the National Guard and Reserve. The 2 point preference would require six years of satisfactory service and continued service. A 3 point preference would be given to those who complete ten years of satisfactory service and continued service. The bill is the latest attempt to increase employment among those who serve in uniform. In 2011, President Obama signed into law a bill that provides tax credits to businesses that hire veterans. The president also proposed a Veterans Jobs Corps that would have transitioned veterans into public service jobs as police officers, firemen and emergency medical technicians, but it was blocked in Congress due to a projected $1 billion price tag.